Your generous support has the power to change children's lives. When you sponsor a child you will be giving an orphaned or vulnerable child the opportunity to grow up with security of care, giving the gift of proper health and education access, and helping the child become an independent adult with a future full of hope and opportunity.You can select the age and gender of the child before donation. Based on these criteria, we will allocate the sponsorship to the children in need, starting with the ones who have been waiting the longest. Some of our children ready for sponsorship have been waiting for over a year, so please help and give generously. Our list of children currently awaiting sponsorship can be downloaded HERE (last updated March 2017). Donate to Wings of Hope for Africa Foundation and support children's sponsorship, education, and healthcare programs. 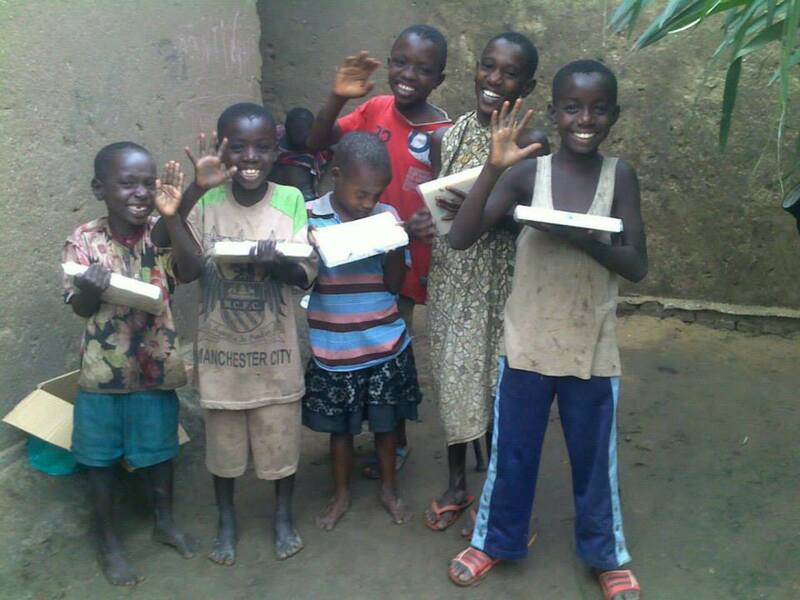 Sponsored Wings of Hope for Africa children receive donations of soap. Once you make your selection and donate, you will receive regular electronic updates: a welcome letter, picture and life history of your sponsored child, and a twice per year update on your sponsored child's progress in school, life and an updated photo. 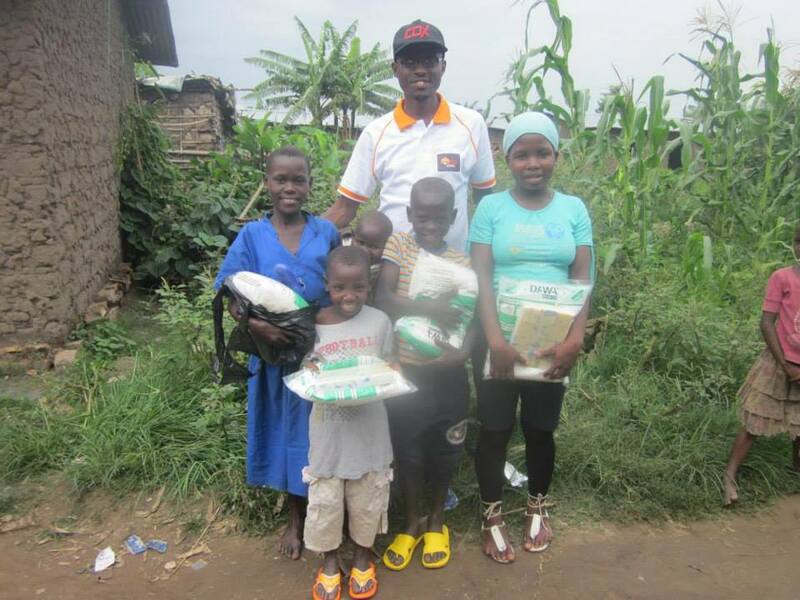 Some of our sponsors have even traveled to Burundi to meet their sponsored children.